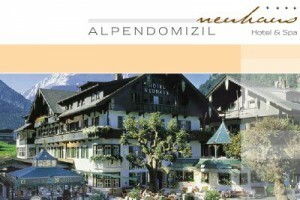 The main hotel for the participants will be the Alendomizil Neuhaus. It is possible that depending on the number of needed rooms (double, single) some teams will be located in other hotels from same standard. 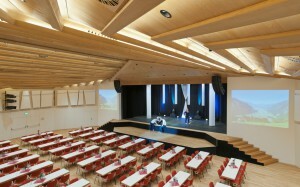 All hotels are in walking distance to tournament hall. The Zillertal is a famous tourism region and well know for skiing in winter and walking in summer. 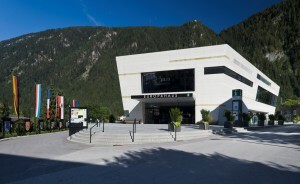 But there are a lot more activities that the Zillertal offers. Have a look to the official information website.